We see them on our way to work every day -- trees scattered between buildings, along streets, and in backyards. Urban forests may seem to be nothing more than landscaping, but their importance is growing quickly as cities expand. As city-dwellers become an ever larger proportion of the global population, it will be critical to understand how urban forests work so that they can be managed for multiple uses. 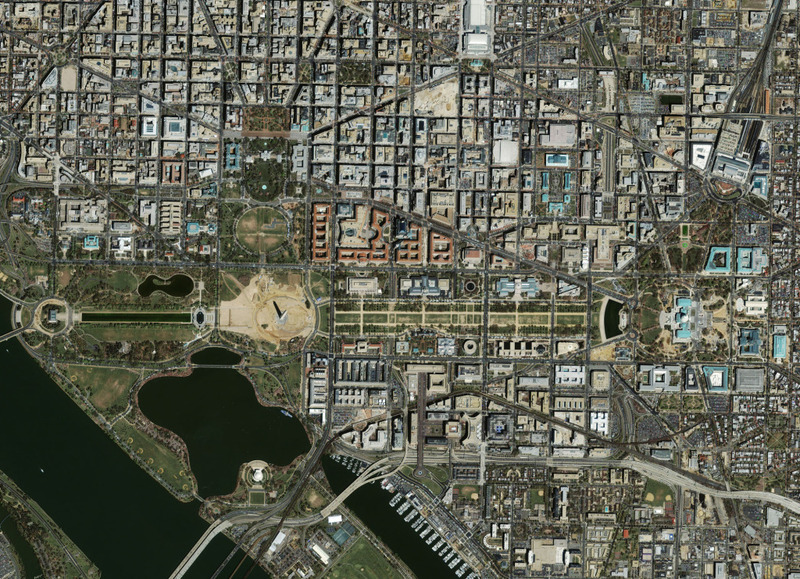 Dr. Johnston will show how satellite images are used to trace the history of urban forests over many decades in cities like Washington, DC. This information is being used to understand the interaction of urban forests with other human land uses, and the importance of urban forests at larger scales. How does the view from space help us understand our planet and ourselves? 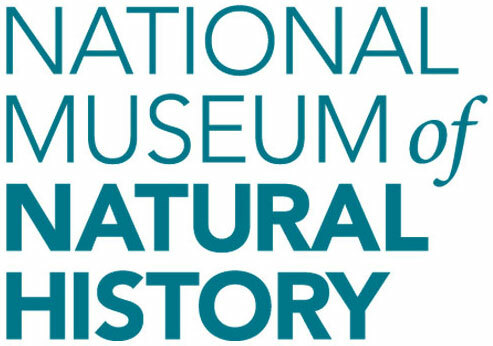 Part of the monthly Anthropocene: Life in the Age of Humans series hosted by the Smithsonian’s National Museum of Natural History.